Hey guys! NYKE here. I just want to share this interesting video that I saw in youtube when I was looking for cool anime songs to download. The Manga-ka, CLAMP (Cardcaptor Sakura, Angelic Layer, Chobits, xxxHolic) will collaborate with singer/actor GACKT for the theater play of “MOON SAGA Yoshitsune Hiden” (MOON SAGA the Secret of Yoshitsune). The play is scheduled to run from July 15 to August 26, 2012. 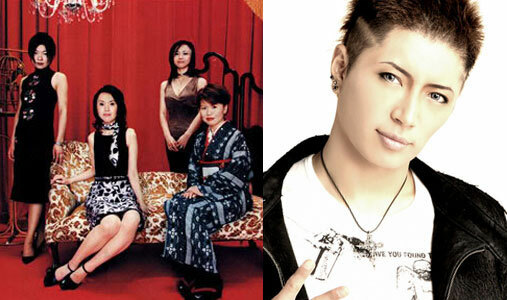 Gackt will play the lead role of Minamoto no Yoshitsune. The character was based off a general of the Minamoto Clan. It is said that they are also going to release a manga, anime, film, and game about MOON SAGA.